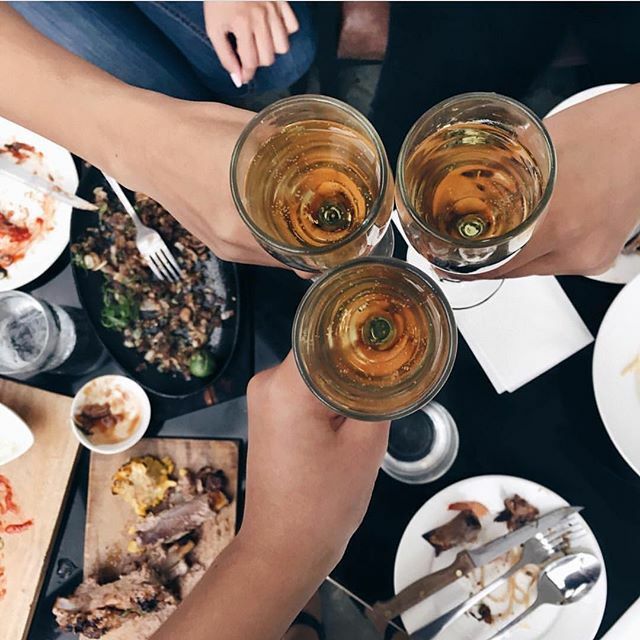 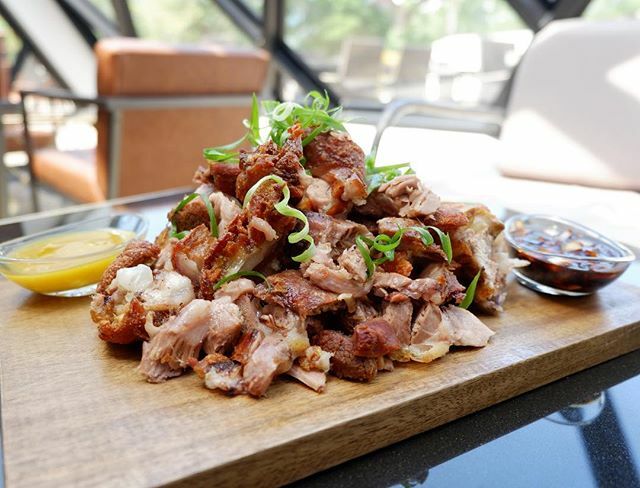 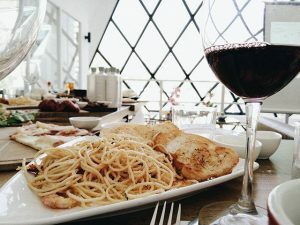 The new attraction, The Pyramid opened last March 2017 in IT Park Cebu and as eager as I was to experience the food and the ambiance of the place, I can actually tell you that it is not that expensive as you might think. 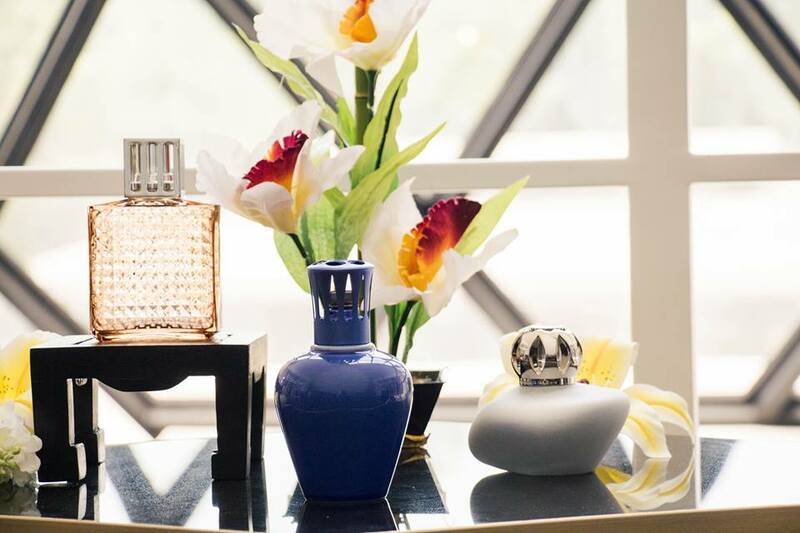 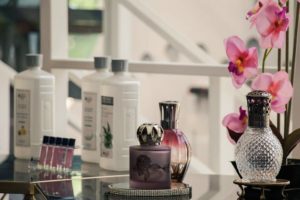 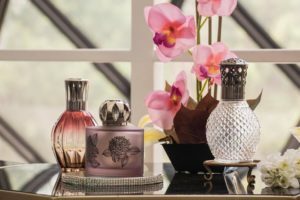 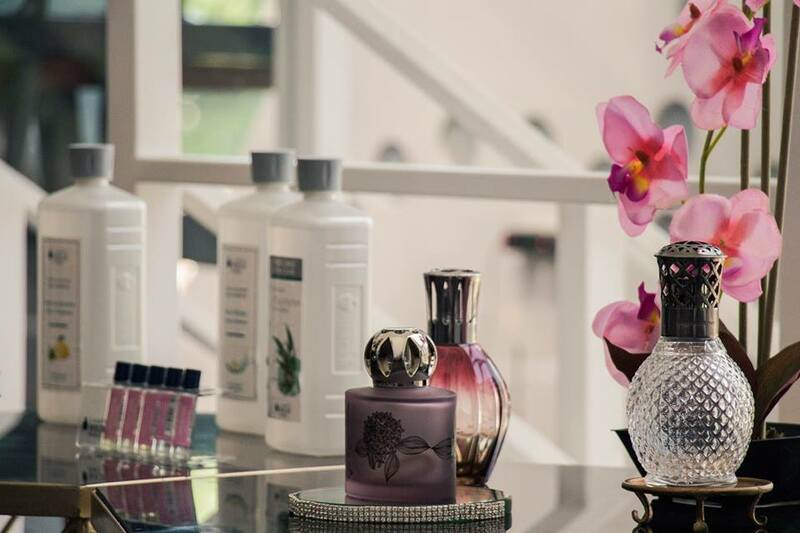 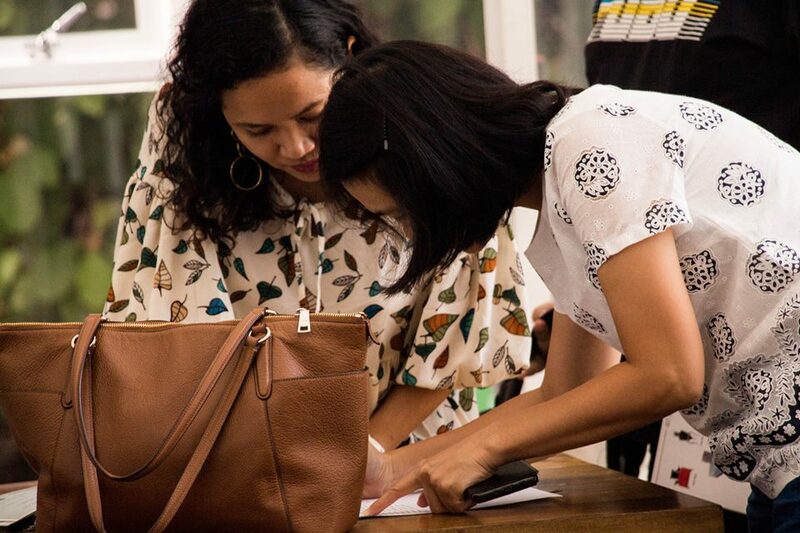 What we ordered during the Product Launching of Lampe Berger Philippines in Cebu, by the way, they are open today already in Ayala Center Cebu you can check them out just outside Rustans beside Vito Selma’s Creations. 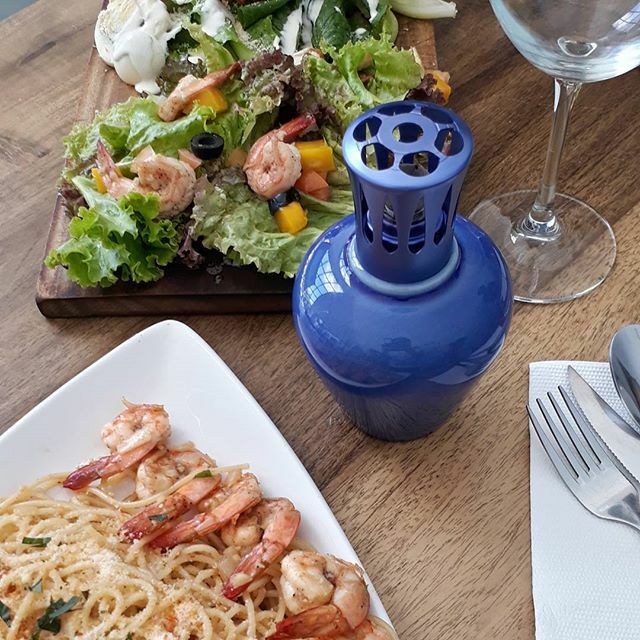 I personally like the pasta with the shrimps and the salad and the sizzling sisig.